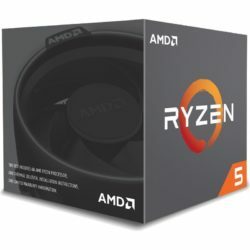 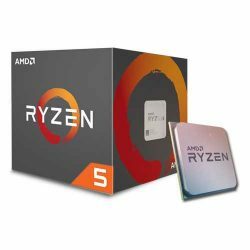 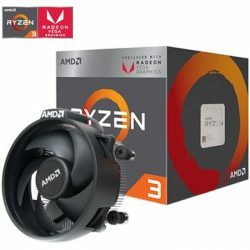 Buy online newest and lastest CPUs and computer processors at a cheap and affordable price at our shop. 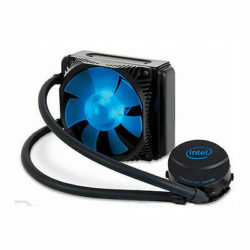 PCDI offers many different selection of famous brands such as Intel, AMD. 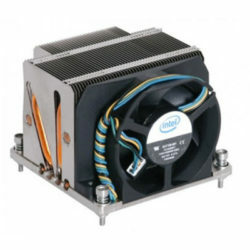 Check out our products, CPUs processors for sales and can order online or buy directly at store in Melbourne Australia. 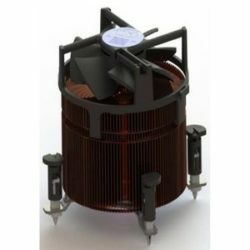 If you are from Sydney or anywhere on the world, don’t hesitate to call us.